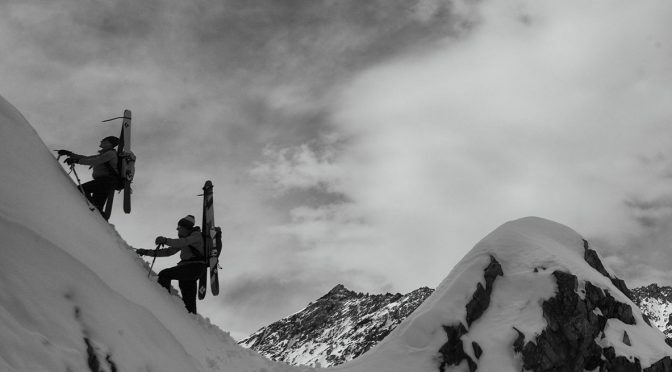 Salt Lake City, UT – Global skiing, climbing, mountain sports equipment and apparel maker Black Diamond Equipment, Ltd. has appointed John Walbrecht as President, effective today. Walbrecht brings more than 30 years of executive leadership experience from several strong active outdoor brands. Most recently, for the past six months he served as President and CEO of Mountain Hardwear. Prior to that, Walbrecht served as President and CEO of Fenix Outdoor, an international group of outdoor clothing and equipment brands. He has also served in senior leadership roles at Spyder Active Sports, Timberland, and Dr. Martens, among others. “I want to thank John for his intensity and leadership and, together with the rest of the management team, wish him success in his next adventure,” added Bryan Timm, President of Mountain Hardwear parent Columbia Sportswear Company. Walbrecht holds a Master of Business Administration and a Bachelor of Science in Economics from Brigham Young University, a Bachelor of Arts in Marketing from the University of Maryland and understudies in International Trade and Finance at Cambridge University – Trinity College.